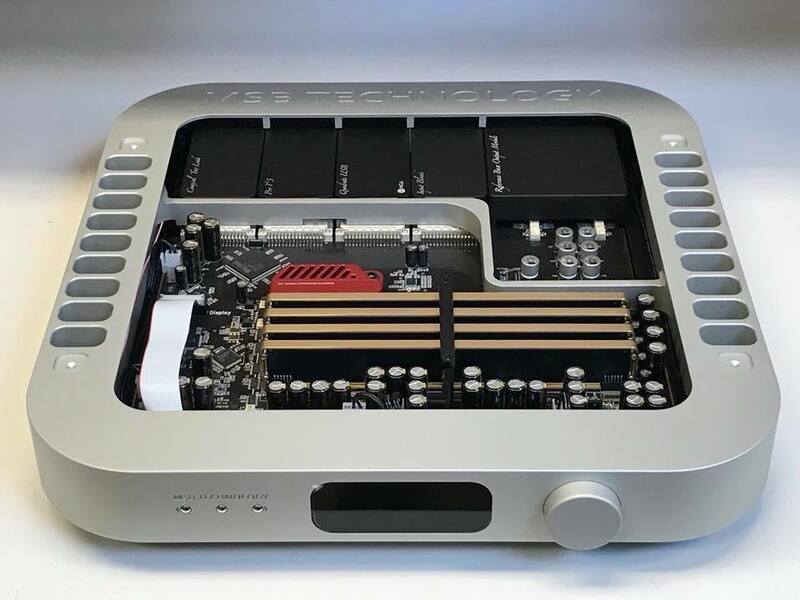 Upon the release of the mighty (also my reference component) Select DAC II many owners of the Diamond DAC IV DAC were wondering, when the worthy successor, that will incorporate the trickled down technology from the flagship Select DAC will appear. 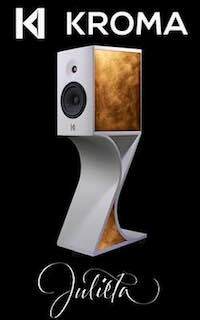 And last year MSB Technology finally released the Reference DAC. 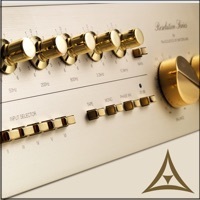 This ignited the non-surprising interest of both MSB Technology fans and digital audio aficionados across the world. 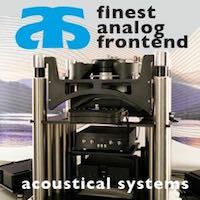 As you'll read on The Reference DAC is more than just a worthy successor, but a product that marks something very special and pins the Reference DAC on the permanent MSB Technology heritage time table. 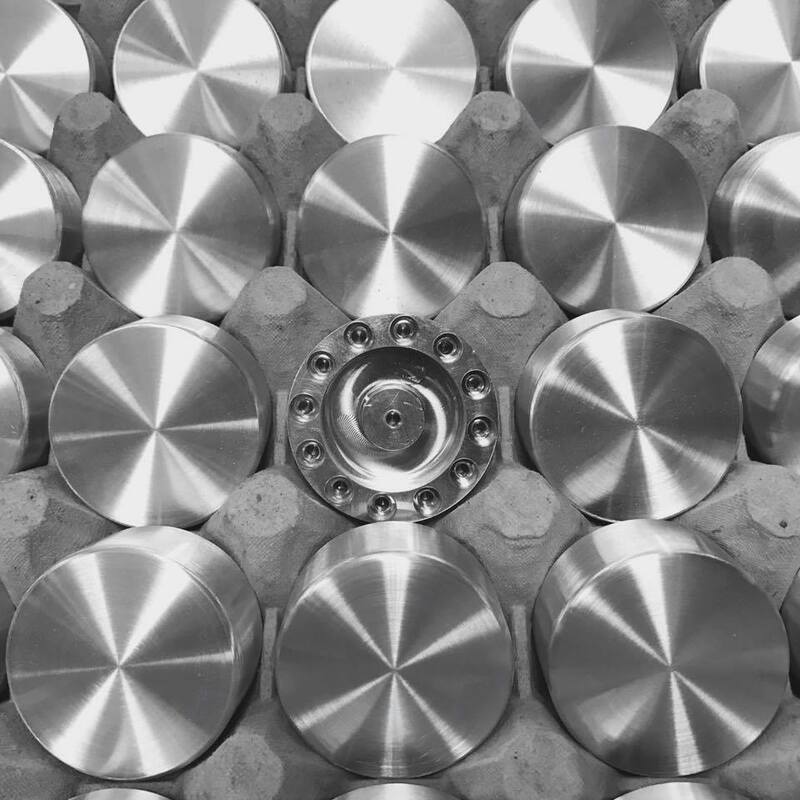 MSB Technology Reference DAC knobs coming off the CNC. The unique detents and double bearings gives a smooth and quality feel to every DAC. Before the emails start coming in again let me assure you... 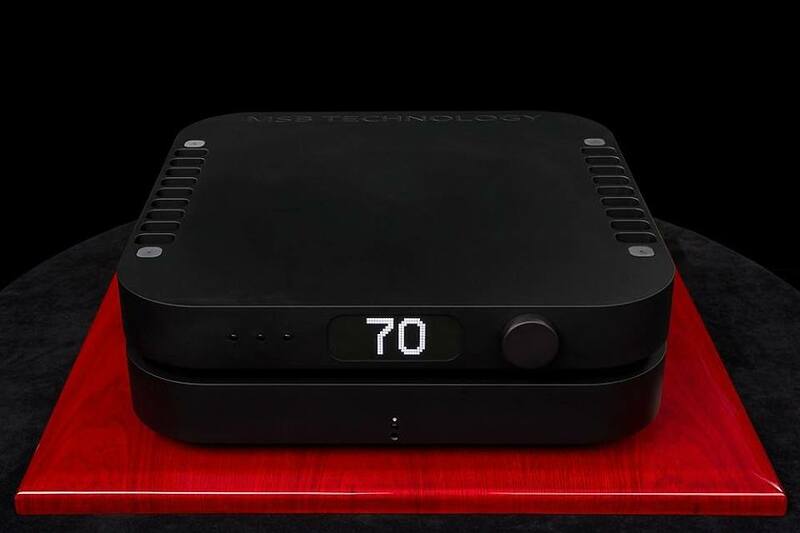 The owners of the flagship Select DAC need not to worry. 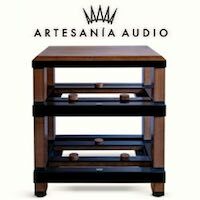 Yes, the Reference DAC uses same proprietary technology, but its trickled down to an extend, that keeps Select DAC safely up in its own upper echelon realms. The Reference DAC is fully compatible with all of the Select DAC modules. This allows MSB Technology easier developing of the new universal modules for both platforms with a future proof concept, that will make and keep the owners of both DACs happy for years to come. 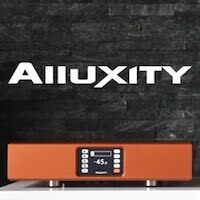 The modularity, future expanding ability, as well as easy upgrading of the software was one of the major attributes in my decision to purchase my Select DAC. Digital Audio is changing so fast and so rapidly, that one can too quickly fall behind with all the new, exciting and upcoming feature. 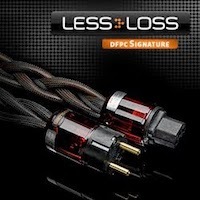 And if we're considering the prices for the top tier DACs, many would triple check the sanity of such premium purchase. As far as future proofing goes, the MSB Technology already has proven their up to date track record with the introduction of MQA QUAD USB module as well as with the renderer module. The new Render was released and allows full Roon support with a direct ethernet connection for the simplest and straight forward operation. More on that soon, but rest assured, that Daniel and Jonathan Gullman will deliver something that is worthy of waiting. 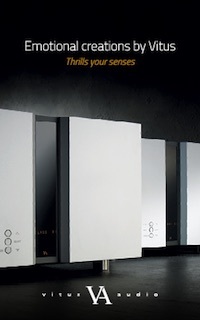 The Reference DAC is equipped with MSB’s new Hybrid DAC technology. Originated in the Select DAC, MSB has pushed the technology further, making it more compact and robust and above all – affordable. Unlike the Select’s eight-module design, the Reference DAC only needs four modules to anchor eight high-powered channels for an unrivaled output. The Hybrid module can be reconfigured to accommodate PCM or native DSD, ensuring to take a challenge for the most dynamic DAC on the market. Smooth chassis lines. Few controls. Focused modularity. 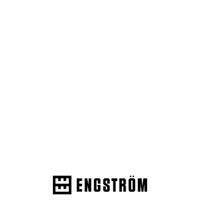 High-end quality. 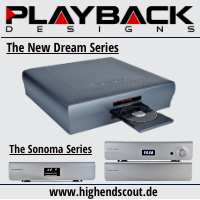 As MSB Technology set out to create a new level of digital-to-analog conversion, the design statement ensured the best usability and quality. "The resulting product has set a new, previously undiscovered reference in the listening experience." 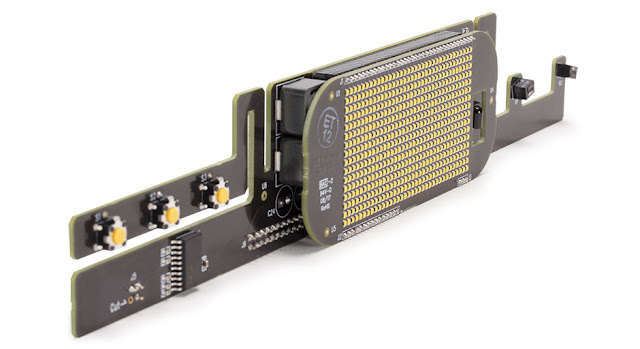 Designed with an easy-to-read display, our discrete LED installation is both stunning and practical. Our display is big enough that you can stay seated in your chair. No standing necessary – sit back and become immersed. Designed in-house from the ground up, the display is assembled in its own CNC pocket in the uni-body, separate from the DAC. Along with targeted electrical isolation, the LED display is refreshed in between data points to reduce noise interference. You can’t underestimate the importance of a clean power supply. 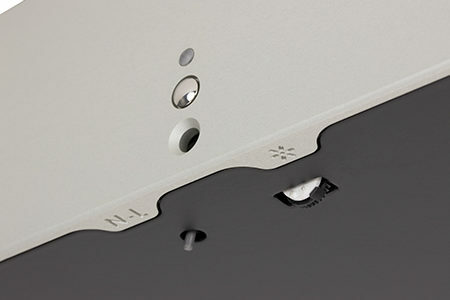 A re-imagined design paired with the DAC reduces the noise floor even further. Referenc DAC comes with a single supply for the digital side of the DAC, along with an isolated supply for the analog side, yielding an unprecedented level of performance. 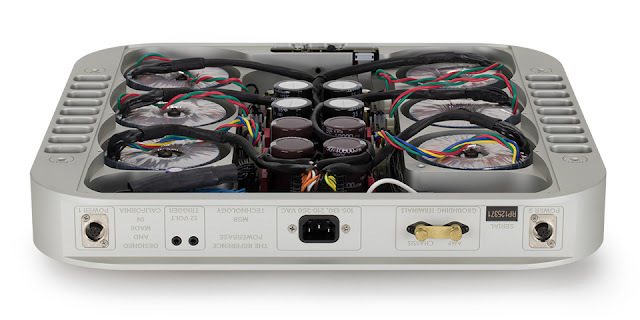 Upgraded with two dedicated power supplies, it provides increased isolation and electrical performance for both the digital and the analog power. 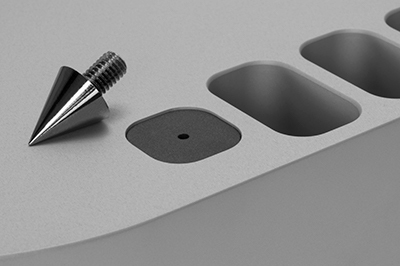 With the increased space, each Mono Powerbase possesses a much lower electrical noise design. The MSB Technology modular design encourages innovation. 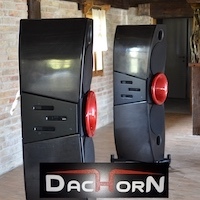 The DAC modules, clock, input and output modules are all user-replaceable. As these technologies changes, MSB Technology will update your DAC to keep it current and operational. 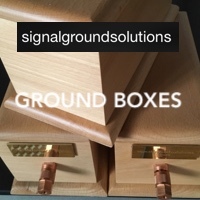 MSB is constantly developing new input modules for every application and technology. With the release of MQA, MSB has prepared a new module and a streamlined software update. 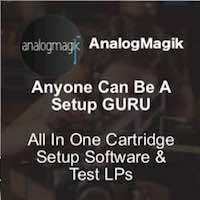 This augments the DAC with the most up to date technologies. Put simply, your DAC is ready for the future. 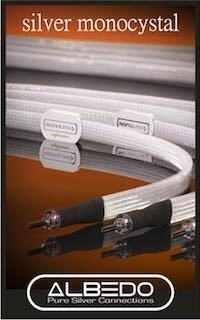 Upgrading from the Base Output Module delivers a cutting edge constant impedance passive volume control preamp. 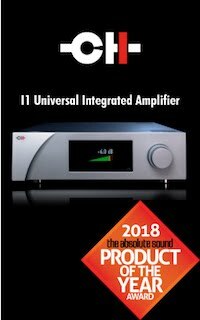 Using this remarkable preamp will reduce system complexity and ultimately improve the audio quality of the entire system.It’s a remarkable feat of electrical design that sets a new benchmark in the industry. 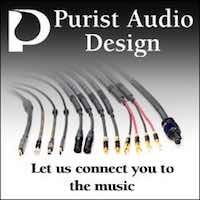 The output modules are individually tuned for maximum quality balance or single-ended audio. Even without the upgraded preamp module, the DAC still has built in volume control. With sideways expansion, the preamp can accommodate additional analog inputs, isolated sub outputs, and extra analog outputs. Starting with an 65lb plate of ‘Kaiser Select Precision Plate’, material is machined in MSB own in-house CNC shop. After more than four hours of machining, 60% of the aluminum is removed, resulting in a 18lb finished product. 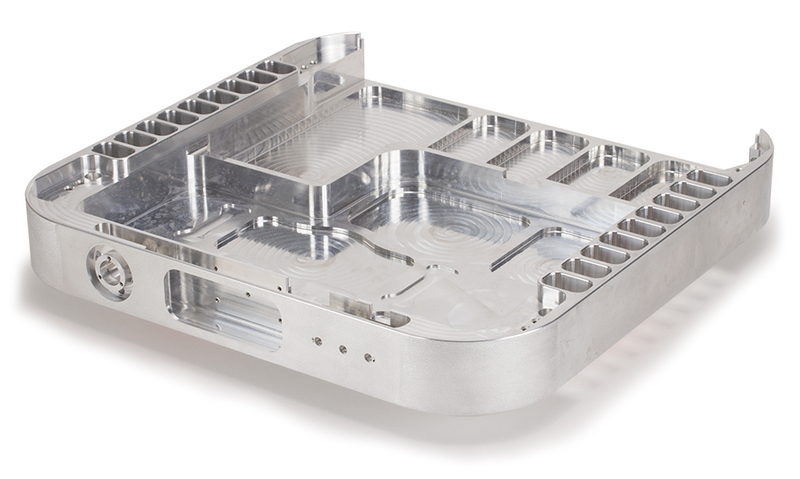 The integration of our CNC shop allows for design optimization to create the best possible product. MSB Technology use the high quality premium ‘Select’ metal, giving us the best anodized finishes on the market. Available in matte silver and matte black anodized finishes. 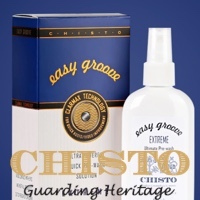 Replaceable foot guards are included to protect the chassis from damage. Any standard M6X1 foot can be installed. 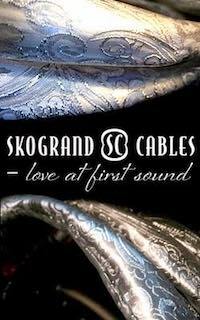 The hardest thing for any high-end audio DAC is to deliver the music in a wholesome, harmonic way. There are quite a few high-performing DACs out there, but the transcoding of the music for what it truly is was and will never be an easy task. And this is where the Reference DAC differs. It allows the entrance into the prolonged listings, where time and space lose its forte and music ignites its mighty interactive potency. So far this was a highly distinguished occupancy of the analog mediums. Yet, this too often mystified domain is finally making its breakthrough onto the digital side. Classical music represents a pinnacle reference when it comes to music reproduction. 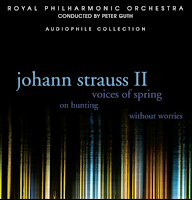 Especially the complex passages and the complexity of the orchestral formation challenges any audio front end. 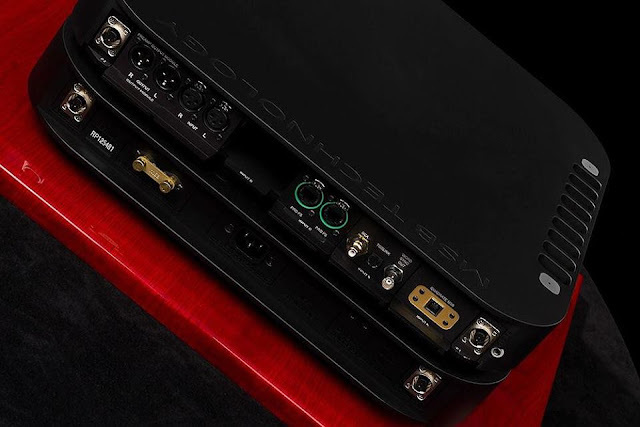 The MSB Technology Reference DAC possess a unique ability to render the overload of the notes in a veritable way, beyond anything typical. 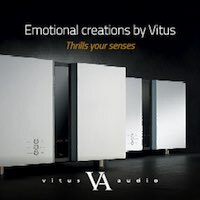 The Reference DAC delivers extraordinary and wholesome orchestral scenic sense, but also share the same potency when it comes to the rendition of solo instruments and the blending of the two. Take any Midori, James Ehnes, Michael Rabin, Shlomo Mintz or Ossy Renardy's saltato and staccato momentums and you'll instantly understand, why I'm talking about something extraordinary. 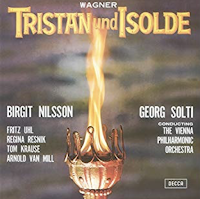 Wagner: Tristan und Isolde (Georg Solti, Birgit Nilsson, Wiener Philharmoniker, Fritz Uhl) is always among the favorites for that extra challenging gravity. 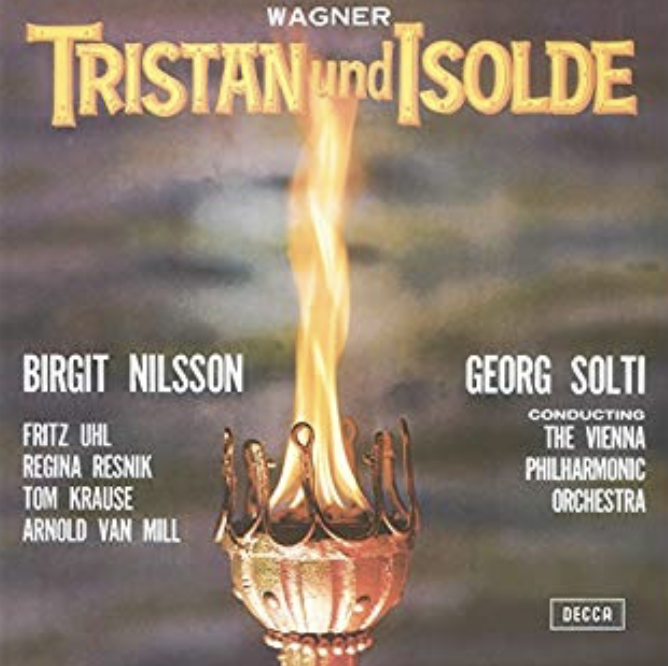 The Tristan und Isolde, WWV 90 / Act 1 - Wagner: Tristan und Isolde, WWV 90 - Prelude - Langsam und smachtend encapsulates the drama with the spirit that continuously incites me to return for another take! 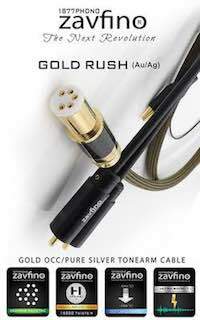 Anyone ever in doubts of being an audiophile (in the best sense of the word), here's the key... If you can continuously listen and enjoy both music and technical qualities of a particular recording, you're guilty as charged! A true, fool bloodied audiophile! 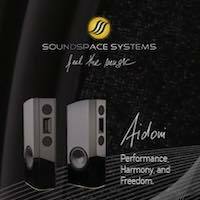 Classical music always adds a layer of confronting complexity and the MSB Technology Reference DAC's distortion-free playback ensures the absence of fatigue, embracing the kernel qualities of analog reproduction. That alone is a factor worthy of the acclaim. 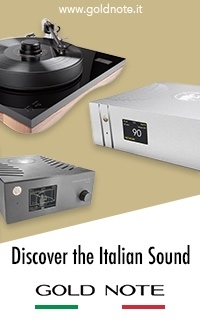 Since the publishing of the first part of the review, I've been asked via many emails if I can recommend the MSB Technology Reference DAC to the utmost demanding classical music connoisseurs and the answer is a BIG yes! The Reference DAC is able to handle and provide the essential transients and subtle traits without emphasizing any particular sonic attributes. 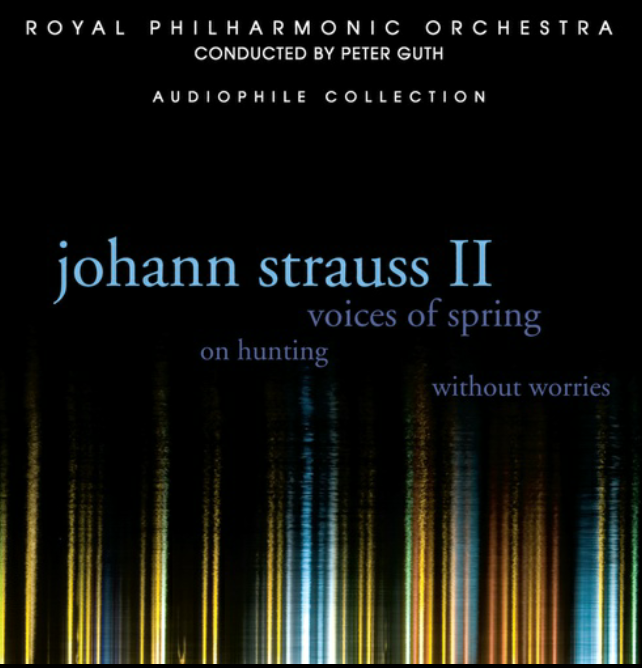 The track Village Swallows from Peter Guth, Royal Philharmonic Orchestra - Johann Strauss II: Voices of Spring joyfully expand by each note with an overwhelming sense of authority and the momentum that summons much more than a conventional digital potency to illustrate the full potential. Especially the resolution. Lacking the proper resolution translates to the absence of the attributes of the real world drama. This is what sets apart the "big boys"! 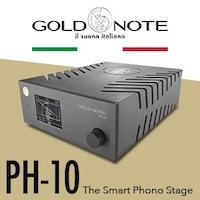 While quite a few of the DACs out there can form a convincing orchestra scale and somehow picture the proper size of instruments, most of them are lacking the required capacity to present the noise-free rendition that provides the presence factor. 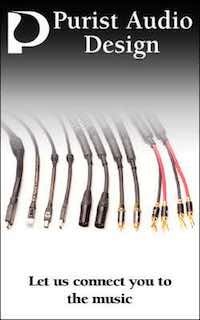 And in this particular regard the MSB Technology Reference DAC scores above the usual top grades. It's exemplary! 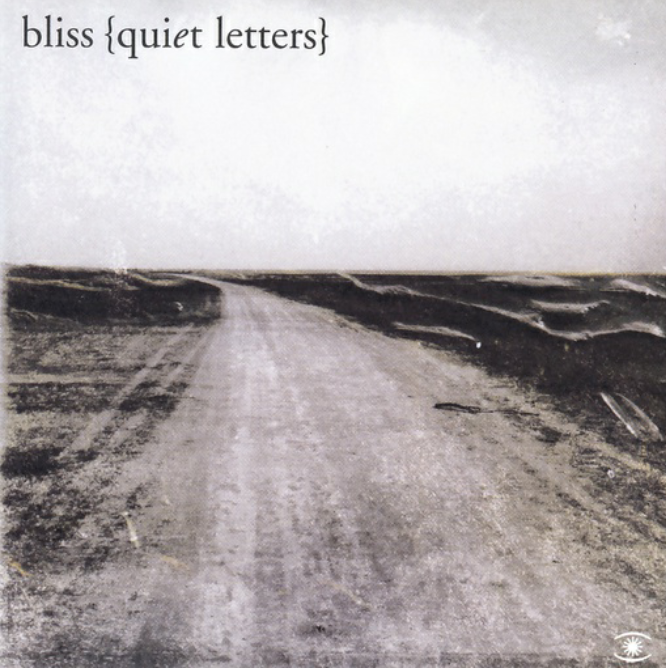 Bliss - Quiet Letters. Fantastic music and a reference track I'm always happy to play. There is so much going on with this Song for Olabi (new version). The mind needs to be in a sharp mode in order to follow and grasp all of the sonic attributes. There is a certain holographic quality that exposes itself only with the right digital inner nucleus. 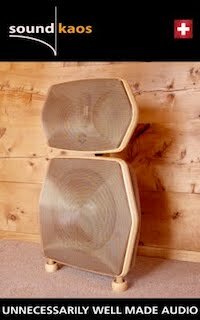 One of my latest visitors had a hard time grasping the sound coming out of the speakers, beyond the usual three dimensional extents. 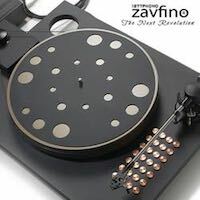 On the state of the art system a lot of the music, that we might think we know profoundly, exposes more layers and a different dimensional ambiance providing a refreshing encounter, that confronts even the aficionados' strict beliefs. 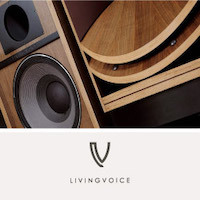 The Reference DAC has exhibited a remarkable, grain free portraying without disguising anything and without attaching any sonic hue. 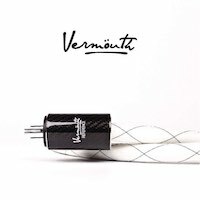 While a lot of people and even audiophiles with impressive mileage want some level of warmth added the real endeavor should be converged on the opposite side. 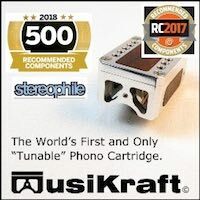 Reference DAC (like the Select) has a unique capacity. It's translucent at its core. 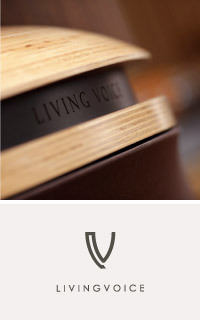 With the Reference DAC, the resolution succeeds in the best way as it will acknowledge the natural warmth (being recorded) to develop naturally. What we should seek in the 21st century is the real ability to decipher what's really on the record. 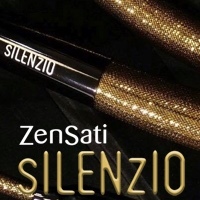 A true high-end audio DAC with the potent core can reveal this spontaneously. This is what yours truly expect from upper echelon DACs. The MSB Technology team has managed to do this beyond of just right. 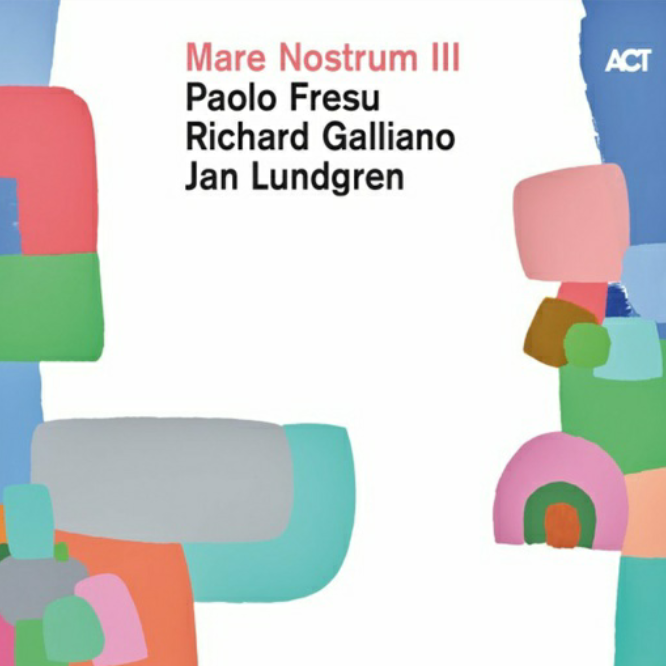 The highly impressive sense of the space and atmosphere extended with the beautifully mesmerizing Paolo Fresu/Richard Galliano/Jan Lundgren - Mare Nostrum III. I'm always smitten with the opening track Blues sur Seine (Label Act Music). An excellent interplay of piano, trumpet, and French accordion. 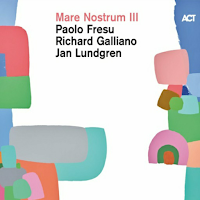 The music on this album really has a life of its own and Reference DAC has manifested the unprecedented purity of tone and timbral resolution, that easily produced a tangible and palpable rendition. While many DACs can deliver a certain level of resolution, the inadequacy to render a proper tone and color leave them quite a few steps behind. Truism and realism are among the Reference DAC's fortitudes and what set it far apart. On the grander scale isn't this what we are all looking for? Getting closer to the real thing and not immersing in the saturated and artificial augmented reality!? 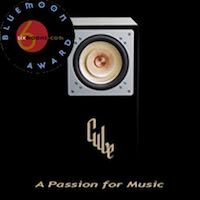 The MSB Technology, now under the baton of Daniel and Jonathan Gullman managed to deliver a mighty performer, that will change many paradigms connected with the digital audio. 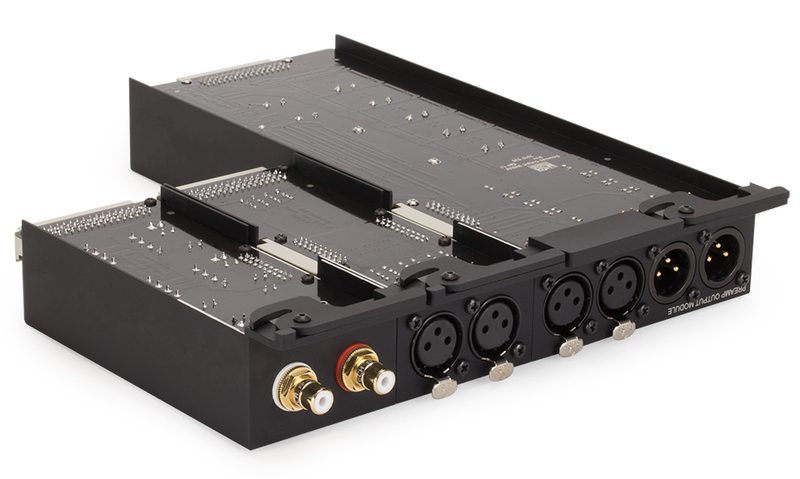 Yes, there is a hefty entry price into the upper echelon of the MSB Technology DACs. 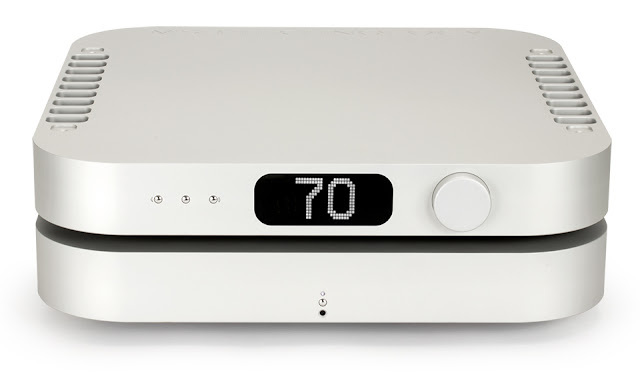 Reference DAC surely won't be for everyone... Still, there is a surprisingly big enough market for this kind of digital audio gems. And based on what've seen over at social media, it's not as small and niche as you might think. As with the Select DAC, the Reference DAC delivers familiar lightness and natural flow with one of the-kind-density. 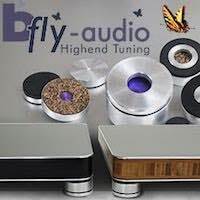 There is something very different in the way Reference DACs four modules (eight high-powered channels) delivers both raw and feather like nuances of the sonic energy. Music's energy is distributed without the felling of parcelization, that is too often associated even with other top tier DACs. 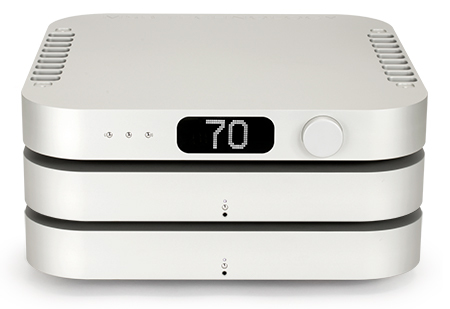 The Reference DAC intimately follows the sound consistency, closely reflecting the phenomena of the real music impact. The upgraded (from basic) constant impedance (1dB steps) passive volume control preamplifier is capable of driving the power amplifiers directly without the need of an amplifier. Yes, I agree. We've all heard this strong statements before. 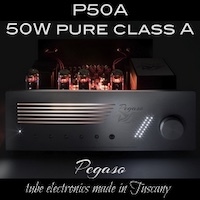 While yours truly had his own reservation previously, even with the Select DAC taking the role of pure preamplifier, I've finally found a few matching amps, that truly highlight the Reference DAC (and Select) remarkable internal preamp. But more on that in due time. 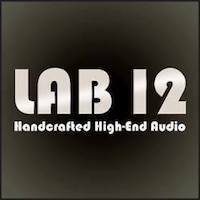 The most important thing is, that after numerous testings I'm really starting to appreciate this unique feature "passive" volume control feature, that allows truly ultra high-end performance in the absence of the outboard ultra-high-end-preamplifier. We all know, that worthy contenders briefly starts with the 20k+ price sticker. 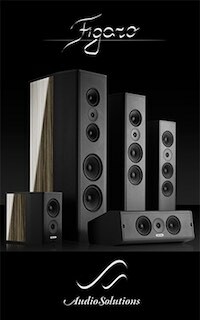 Take this in consideration and suddenly many of the audiophiles and music lovers will look at the given price from very different perspective. 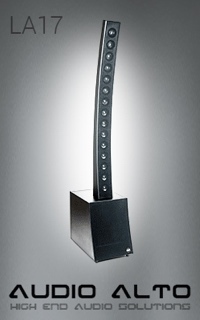 As the MSB Select DAC, the Reference DAS is a vertex of science and art. When it comes to the music such juxtaposition seems too far out, yet as with the Select DAC, the Reference DAC expertly blends them both. Like the Select DAC the MSB Technology Reference DAC is blurring the line of analog and digital. Digital has come far in past decade and Reference DAC is among the few of the proud examples of the digital audio done right. While some nit-pickers while want to dig out the particularisers the bar was risen so high, that even a non causal and trained connoisseur can immerse in the music without turning on the mind machinery! There is no doubt, that MSB Technology deserves a special highlighting and for remarkable and stand out performance. 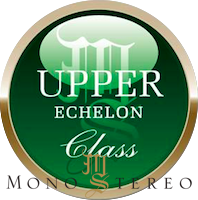 For what it represent technically and musically, I'm wholeheartedly already giving out the Mono & Stereo Upper Echelon Product Award! Custom colors available with extended manufacturing time and a custom color charge. For all the options check their official pricing here. National Sales Manager, Vince Galbo. European Sales Manager, Frank Vermeylen.